Optional PIANO Timing Closure Package to automate timing closure with floorpan information. 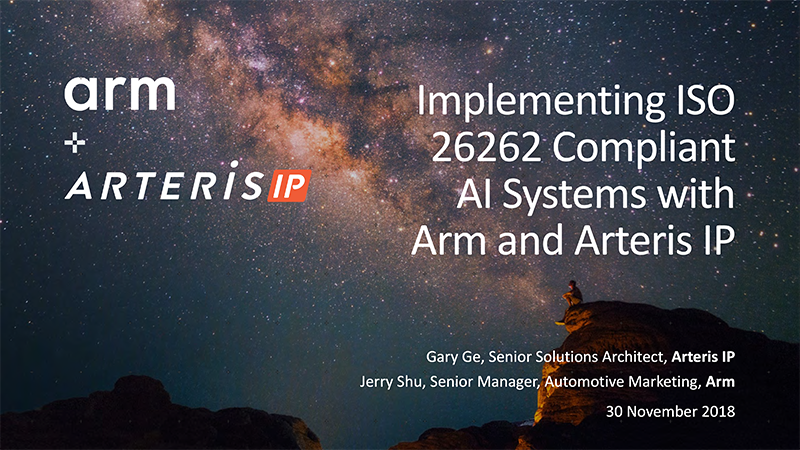 Arm & Arteris IP joint presentation from ICCAD China 2018 describes how new artificial (AI) and machine learning (ML) acceleration IP from Arm, like the Arm(R) NPU and Mali (TM) C71, can be implemented in ISO 26262-compliant automotive systems with the help of functional safety mechanisms in the Arteris IP FlexNoC and Ncore interconnects. This Automotive IQ "Guidance of ISO 26262 to Semiconductors" presentation provides "lessons learned" regarding ISO 26262 deliverables that Tier-1s and semiconductor vendors should expect from their suppliers along with practical advice given regarding the DIA and Safety Manual contents as well as FMEDA expectations for configurable IP. 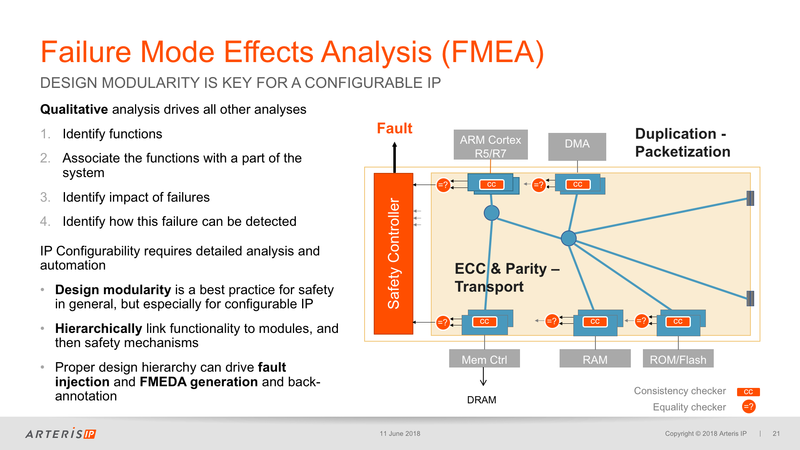 This Automotive IQ "Guidance of ISO 26262 to Semiconductors" presentation includes, develop, plan analyze, merge, and validate failure mode effects (FMEA) creation flow. IP architecture and best practices, examples of element decomposition, and merging element analysis and much more. Learn about the history of artificial intelligence (AI), machine learning, (ML), and deep learning. Keynote presentation at the 2018 eSilicon "ASICs Unlock Deep Learning Innovation" seminar. 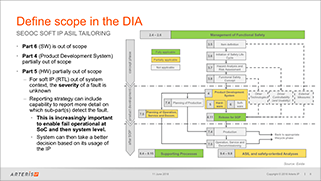 93 slides Training materials for the 3-hour workshop at the Automotive IQ 8th Annual ISO 26262 for Conference in Dusseldorf, Germany. 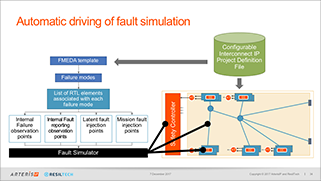 Explains how explains how SoC integrators validate FMEDA metrics using fault simulators and EDA simulations, and how system design teams can take advantage of these results to optimize the system-level safety concept. 39 slides Arm TechCon presentation that describes what is new in ISO 26262 2nd Edition Part 11, "Guidelines on application of ISO 26262 to semiconductors". 17 slides Presentation describes types processing elements for neural net acceleration, current state-of-the-art AI SoC architectures, and influence of interconnect and memory architectures on AI data flow. Arm TechCon presentation that describes the benefits of benefits of packet-based on-chip interconnect networks. 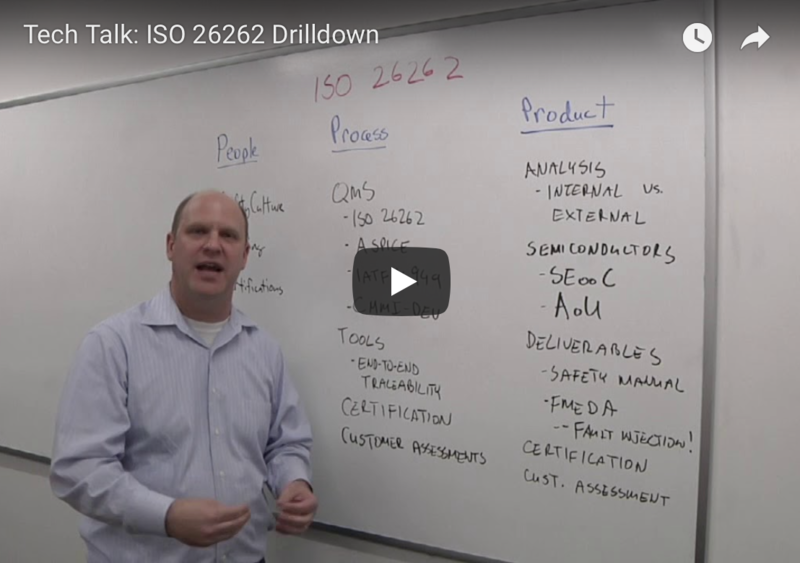 37 slides Principles and real-world practices of ISO 26262 for semiconductor design teams. 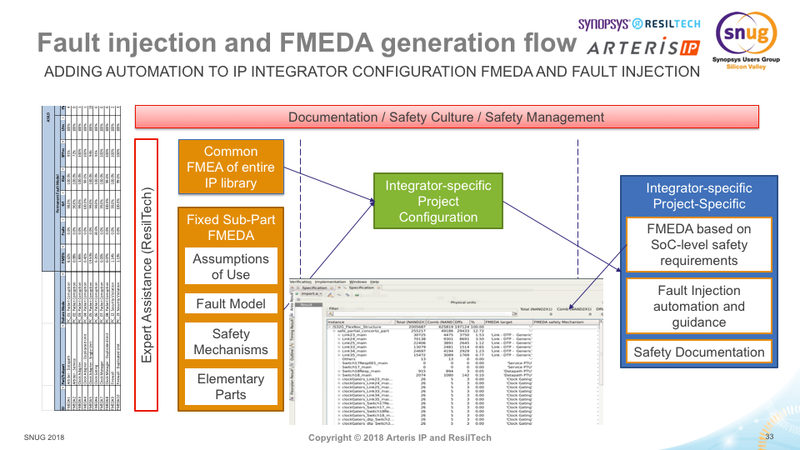 Explains how configuration in IP design can be used as an advantage to automatically drive fault injection using Synopsys Z01X tools. We will demonstrate using a real case study of diagnostic coverage, FMEDA creation and ASIL determination for a fully configurable IP. 9 pages From The Linley Group, publisher of Microprocessor Report. 9-page paper explains new hardware interconnect IP technology that enables cache coherent communication between different types of compute engines in and SoC. 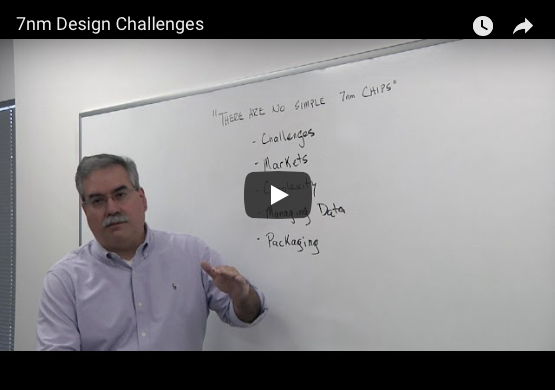 The congestion of wires in the place and route (P&R) stage of chip design poses an increasingly significant challenge to creating low cost, high performance chip designs. This paper introduces packet based network-on-chip as a means of enabling configuration link widths, shows experimental results, and describes other benefits of packet-based interconnect networks. 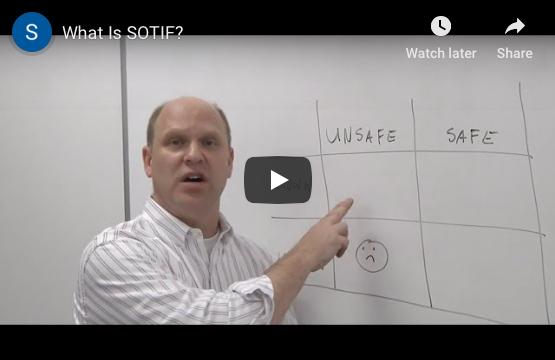 18 slides Written by an ISO 26262 working group member who contributed to the new ISO 26262:2018 Part 11, this paper dispels myths about ISO 26262 certification and seeks to enhance the reader’s knowledge regarding all aspects of the ISO 26262 standard. This paper also discusses the standard’s applicability not only to electronic products, but also to the people and processes employed to create them. Enterprise SSD Endurance & Data Protection technical paper that explains how the leading enterprise SSD controller design teams are using network-on-chip (NoC) interconnect technology to optimize their designs for power consumption and performance while increasing reliability and availability. A closer look at ASIL-D compliance options for on-chip interconnects and NoCs, including redundancy, path diversity and error correction codes (ECC) is required to fully optimize an on-chip network to meet rapidly evolving technology and customer demands. 17 pages Principles and real-world practices of ISO 26262 for semiconductor design teams. Explains how configuration in IP design can be used as an advantage to automatically drive fault injection using Synopsys Z01X tools. We will demonstrate using a real case study of diagnostic coverage, FMEDA creation and ASIL determination for a fully configurable IP. 4 pages An oldie but a goodie: Explains power benefits of NoC technology by characterizing a multi-processor system-on-chip (MPSoC) for MPEG4, AVC/H.264 encoding. Explains NoC power model used to analyze power consumption and dissipation. 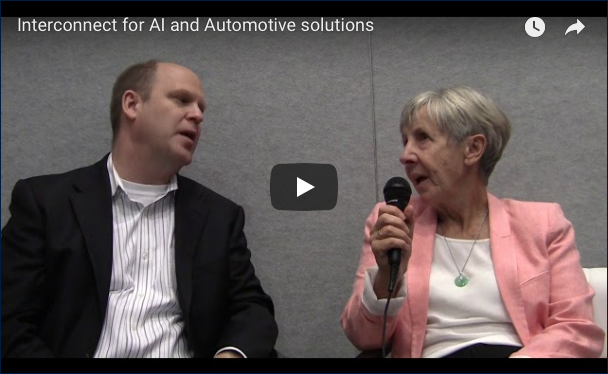 Arteris IP’s Kurt Shuler discusses new system-level best-practices for automotive design that will be used for both diagnostics and forensics when something goes wrong with autonomous vehicles. 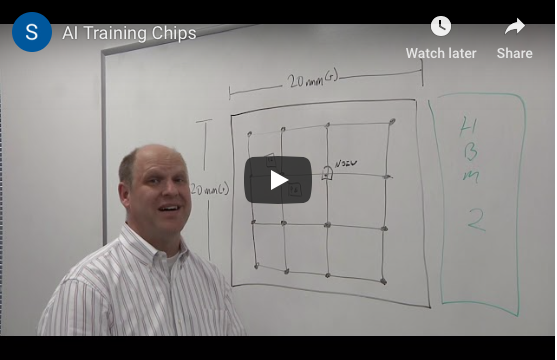 Arteris IP’s Kurt Shuler describes AI training chip architectures, how different processing elements are used to accelerate training algorithms, and how to achieve improved performance. Arteris IP’s Kurt Shuler describes about what's required to gain a solid foothold in the automotive electronics market. Arteris IP’s Kurt Shuler looks at what can go wrong in automotive design, what are the prerequisites for getting the attention of Tier 1s and OEMs, and what’s involved in automotive design at all levels.